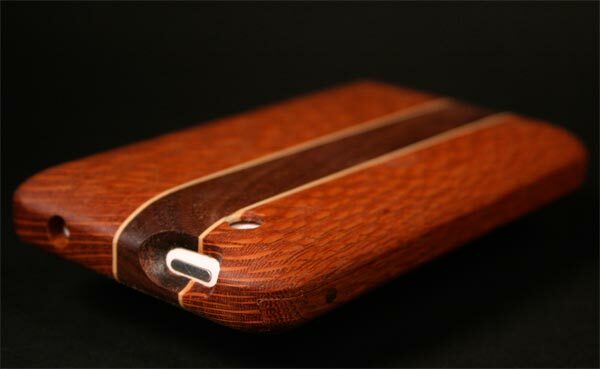 We have seen quite a few wooden iPhone cases here at Geeky Gadgets, the latest ones from the guys over at Substrata are some of the coolest wooden iPhone cases we have seen so far. 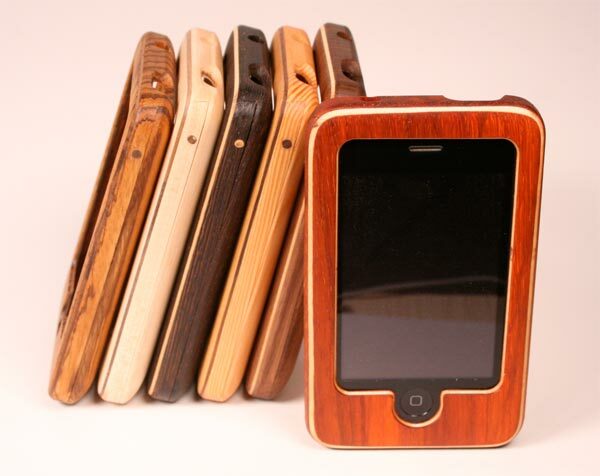 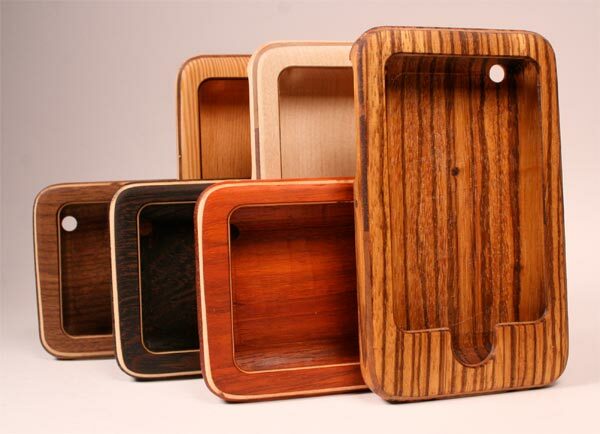 The Substrata Wooden iPhone Cases give you full access to all the ports, buttons and the camera on your iPhone 3G or iPhone 3GS, and they are made from a variety of woods. 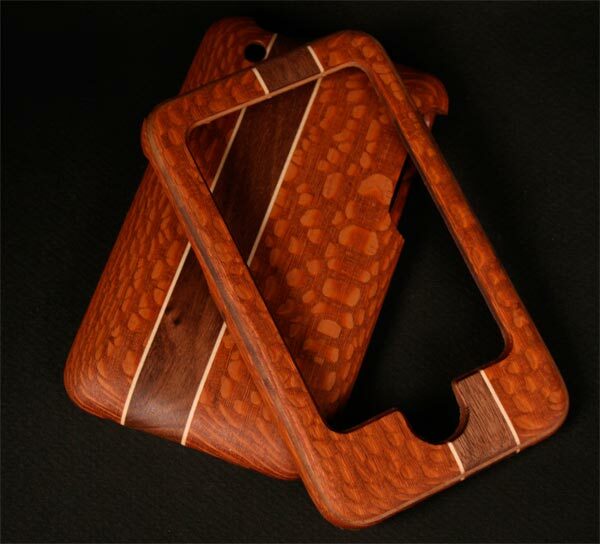 Some of the wood finishes available include, Maple, Walnut, Padauk, Wenge, Zebrawood, Fir and a limited release of Lacewood. 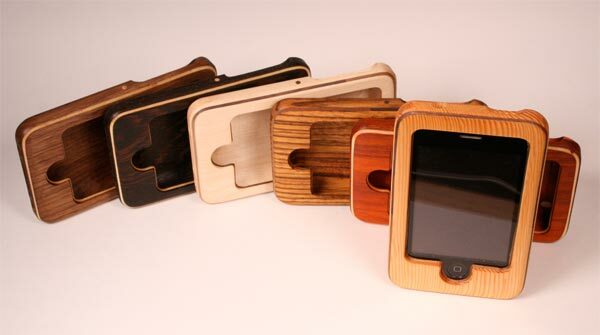 If you fancy giving your iPhone a slightly different look, then head on over to Substrata and check out their new range of cases for the iPhone 3G and 3Gs.